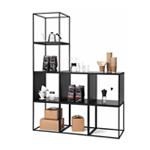 Socrate is a modular system of metal bookcases allowing an extremely flexible composition and suiting all kinds of requirements both of space and style. 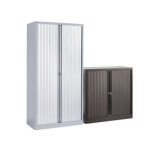 Socrate comes in both wall fixed and freestanding modules with a large choice of sizes and accessories. 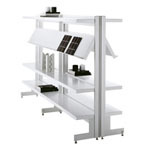 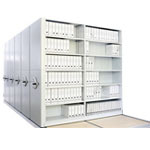 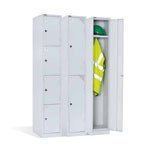 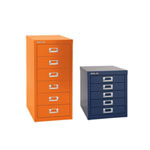 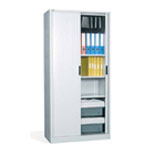 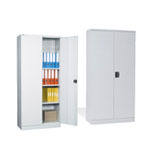 The Socrate system is suitable for home, office and display functions.